How do tuk-tuk drivers think competition from auto-rickshaws will affect them? There's a new gang in town: young, colourful, speedy and you see them just about everywhere in Phnom Penh. But all's not well on the capital's increasingly crowded streets where ageing cyclos, motor taxis, locally made tuk-tuks and cars all battle for road space. Now there's the auto-rickshaw to contend with. Their popularity has caused a ripple of discontent among the legions of tuk-tuk owners, who see their way of life and incomes under threat. Before the rickshaws arrived, everyone used tuk-tuks. But the rickshaws use LPG so they're cheaper and they also use the phone network which we don't have, so now customers prefer them over us. Many auto-rickshaws are equipped with PassApp, a Cambodian version of Uber or Grab. And this new ride-hailing platform has quickly won over passengers no longer content to haggle over the fare. 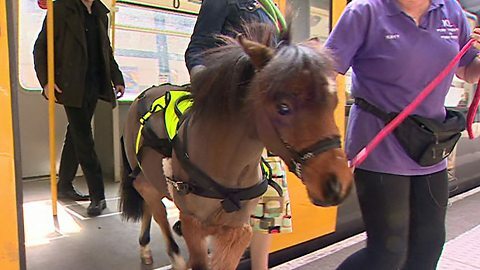 While the drivers of the old and the new carriages might see themselves as competitors, there's a potential solution that could see both sides coming together. We are in the middle, we understand the market, we understand about the driver. That's why we encourage the driver for the traditional tuk-tuk to join us. There's little doubt the auto-rickshaw is here to stay. The question now is, can both sides co-exist or is the auto-rickshaw firmly in the driver's seat? 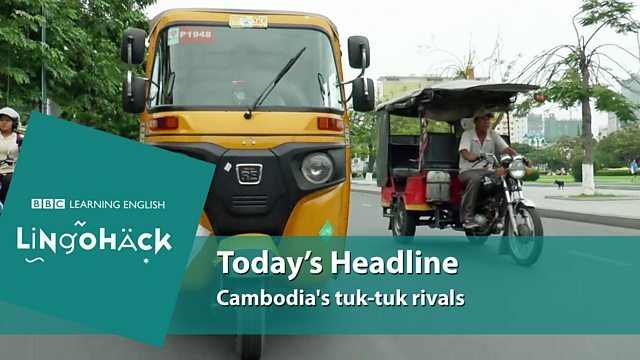 Tuk-tuk owners worry that competition will threaten their way of life and incomes. A project called 'Book Book Tuk-Tuk' is using the motorised vehicles to deliver textbooks and lessons to children in remote villages in Cambodia.